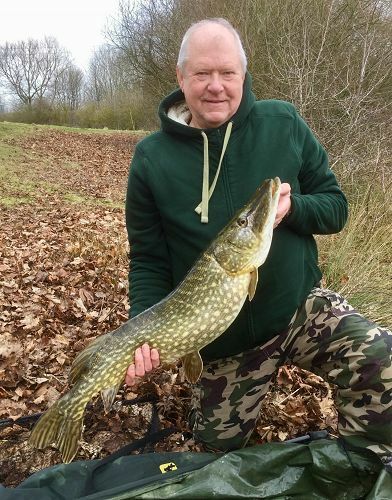 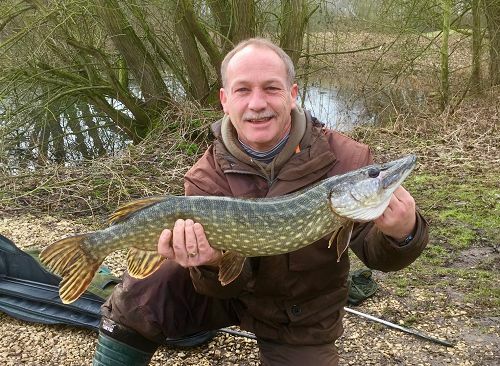 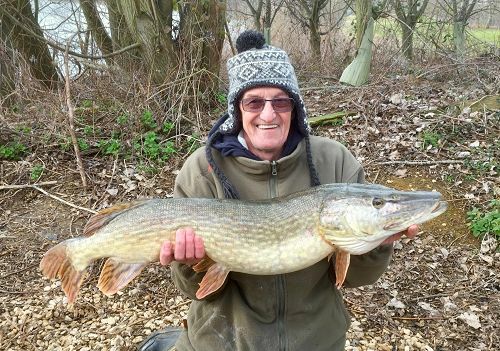 The Linear Open Pike Match held on Manor Farm Lake this past Sunday fished very well, producing 17 fish. Mick Andrews finished 1st with two fish for 21lb 14oz, his biggest weighing 14lb 06oz. 2nd was Tom Paton with three fish for 21lb 10oz, he also landed a 14lb fish. 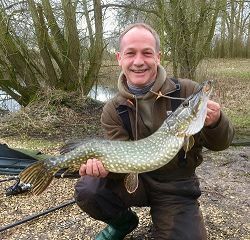 And third was Paul Croft with three fish for 19lb 04oz.